Dimensions: 17 1/2" x 6"
Heat plates, heat tents, Flav-R-Waves and flavour bars catch drippings to give you that smoky flavour. With time, heat plates become tattered and reduce that BBQ flavour. 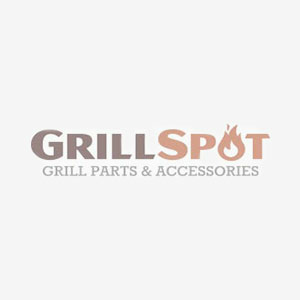 Our high quality stainless steel heat plates are designed and tested to fit your Broil-Mate grill so that you can get back to grilling in no time.